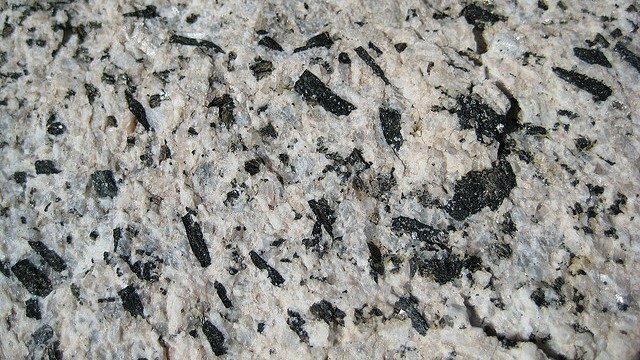 Silicate minerals are very common. They are by far the largest group of all minerals on the Earth. The group is so large it is further divided into seven sub-groups. These are tectosilicates (aka framework silicates), phyllosilicates (aka sheet silicates), double chain silicates, single chain silicates, cyclosilicates (aka ring silicates), disilicates (aka sorosilicates) and nesosilicates (aka orthosilicates). Tectosilicates are the group of silicates that contains the most abundant rock forming minerals. 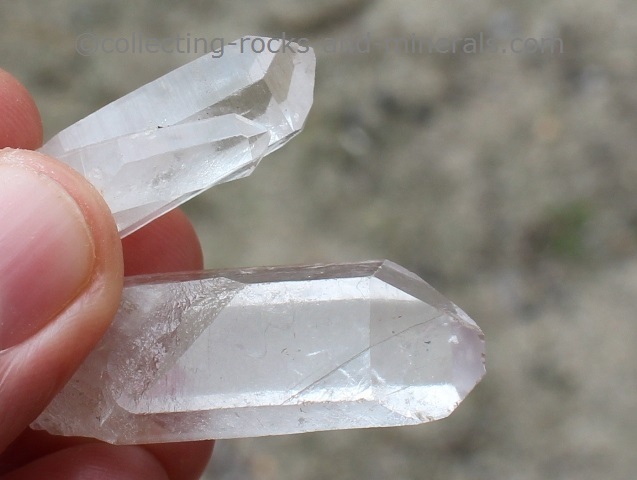 It contains the different forms of quartz such as rock crystal, citrine, amethyst, aventurine, cat's eye, tiger's eye, and rutliated, rose, milky, smoky, and phantom quartz; chalcedony, agate and opal; and the groups of feldspars, feldspathoids and zeolites. Phyllosilicates are the minerals that are composed of sheets. Chemical bonding is strong within the sheets and weak between them, making the sheets breaking off from each other quite easily. The group contains serpentines, micas (muscovite, biotite etc) and clay minerals (kaolinite, illite, montmorillonite etc). 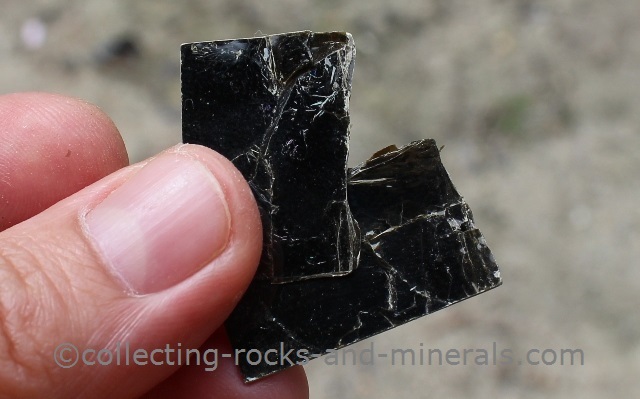 Double chain silicates include a group of very common silicate minerals - amphiboles such as hornblende, anthophyllite, gerdite, cummingtonite, tremolite, glaucophane and riebeckite. 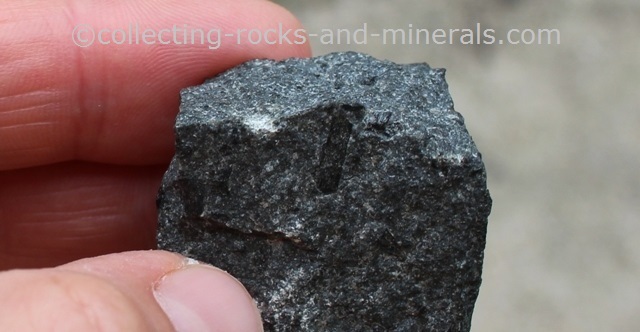 The minerals in this group are dark-coloured, mafic, ferro-magnesian minerals. Single chain silicates include another group of very common silicate minerals -pyroxenes such as orthopyroxene, pigeonite, diopside, hedenbergite, augite, aegerine, jadeite, omphacite and spodumene. 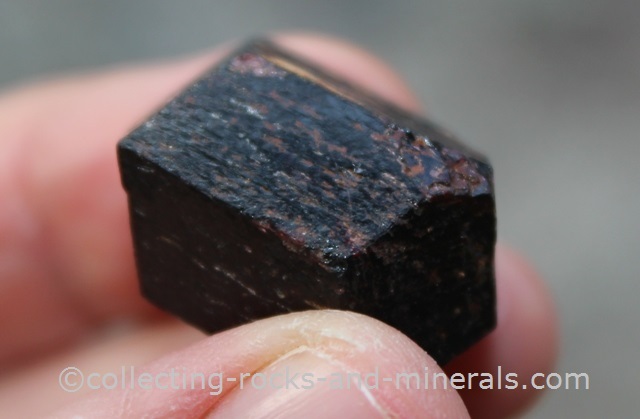 The minerals in this group are also dark-coloured, mafic, ferro-magnesian minerals. Cyclosilicates have a ring-like atomic structure. 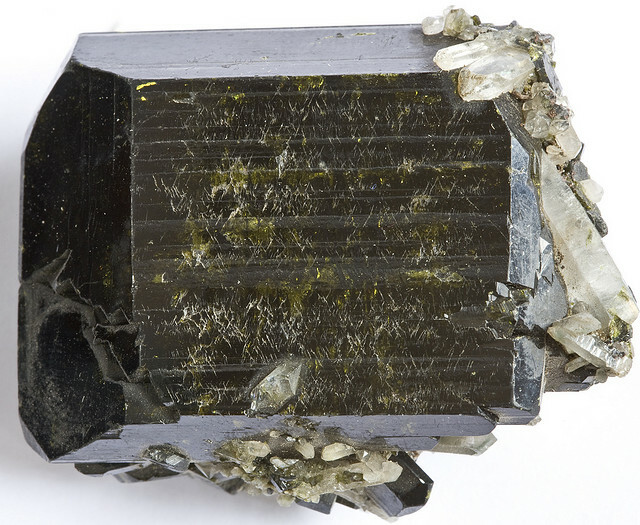 This group contains beryl, cordierite and tourmaline (elbite, verdelite, schorl, achroite, rubellite, liddicoatite, buergerite, dravite, and chromdravite). Beryl and tourmaline are well-known gemstones. The group of disilicates contains about 70 minerals such as allanite, danburite, lawsonite, piemontite, ilvaite, kornerupine, zoisite, clinozoisite, axinite, pumpellyite and hemimorphite, although the only common ones are the groups of epidote and vesuvianite. Orthosilicates are the group with isolated silica tetrahedrae. The crystal sides are of equal length and they are relatively hard, heavy and have poor cleavage. 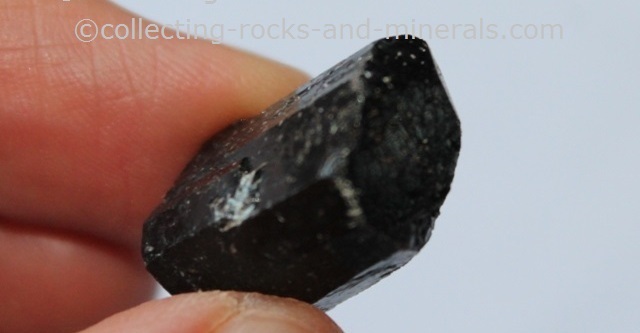 The group includes some well known minerals such as olivine and garnet, aluminium silicates (kyanite, sillimanite and andalysite), topaz, titanite, staurolite, chloritoid, and zircon - the oldest mineral found on the Earth.